Motorcycles and horses have something in common; both have their aesthetic appeal, wild nature and need to be tamed by the riders. 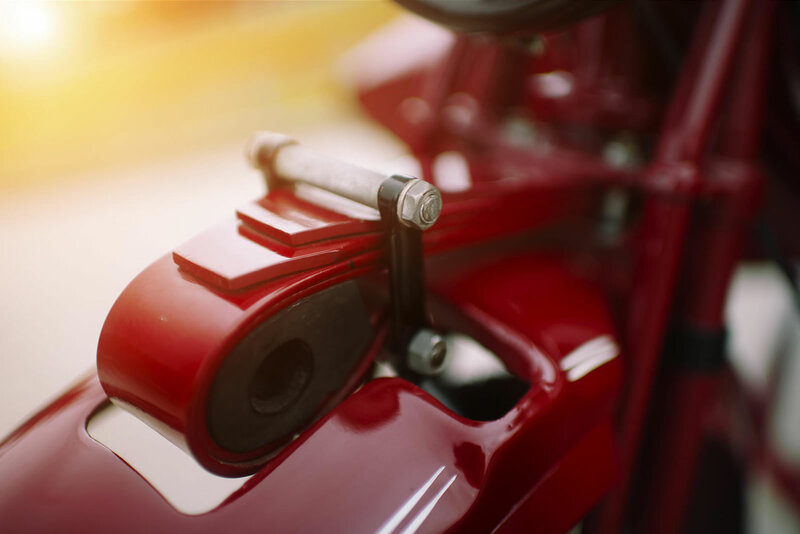 While the horse needs bonding to understand its nature, the motorcycle requires the understanding of its mechanical and structural ability. 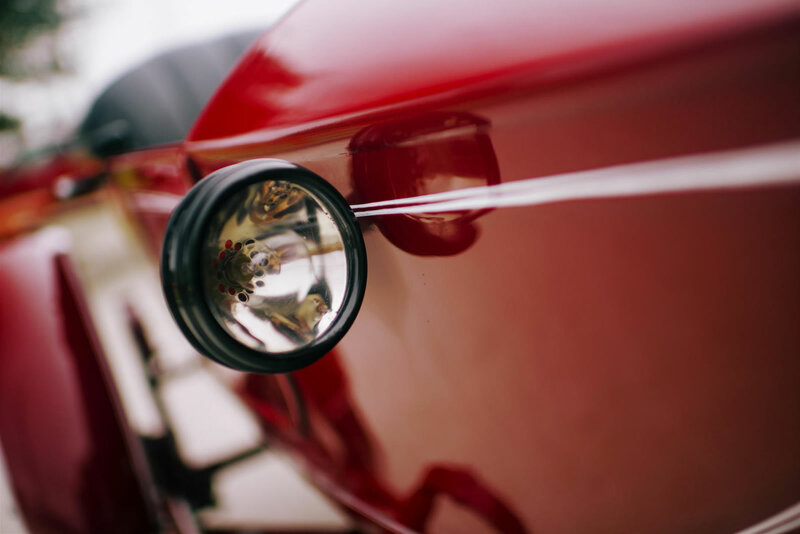 It’s the rider that completes the picture and today’s featured vintage beast was once owned by Steve McQueen the most Iconic name in motorcycle history. Introducing the Ex-Steve McQueen Indian Big Chief with Princess Sidecar. 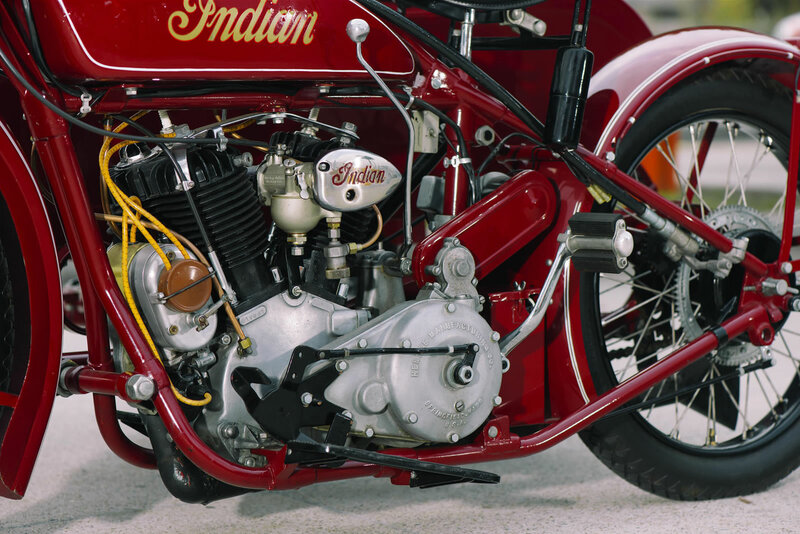 To give a little flashback the Indian Chief was built by Hendee Manufacturing Company later renamed the Indian Motorcycle Company. The Indian Chief had a big twin-engine, a larger and more powerful motorcycle than the Scout. 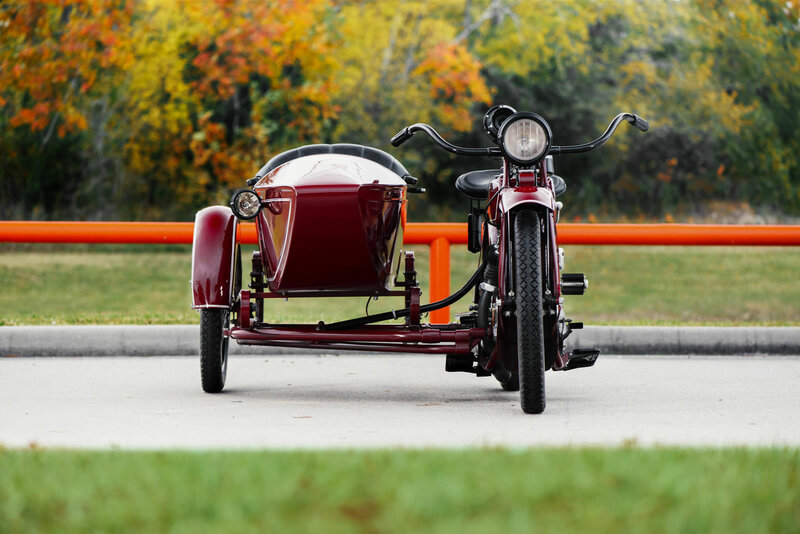 This 1923 Indian Big Chief with matching Princess Sidecar has quite the history, not only was it once owned by the King of Cool Steve McQueen it was also custom restored by his friend Kenny Howard, aka Von Dutch in 1969. I can’t think of anything more perfect than Von Dutch restoring a legendary motorcycle for a Legend! 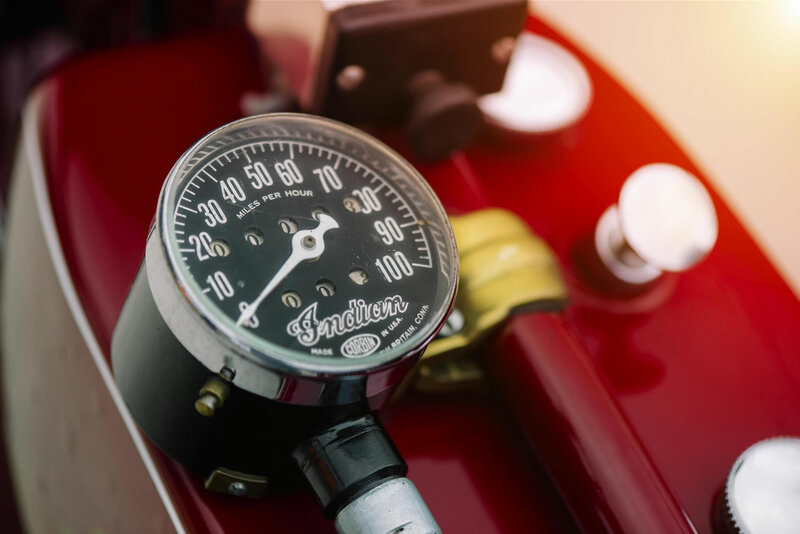 The Von Dutch signature pin striping style has always added extra value to any motorcycle at auction. Since the restoration almost 45-years has passed yet the condition is desirable for any collectors. 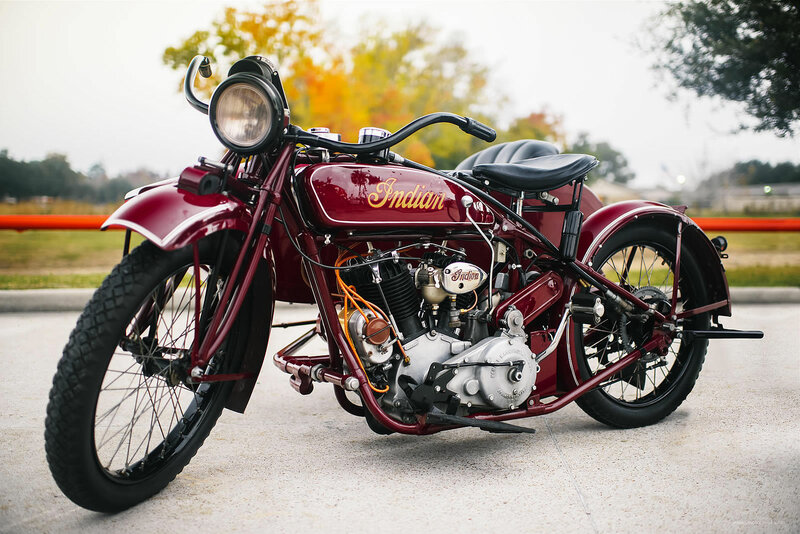 This Ex-Steve McQueen 1923 Indian Big Chief was previously sold at the Steve McQueen estate sale in 1984. 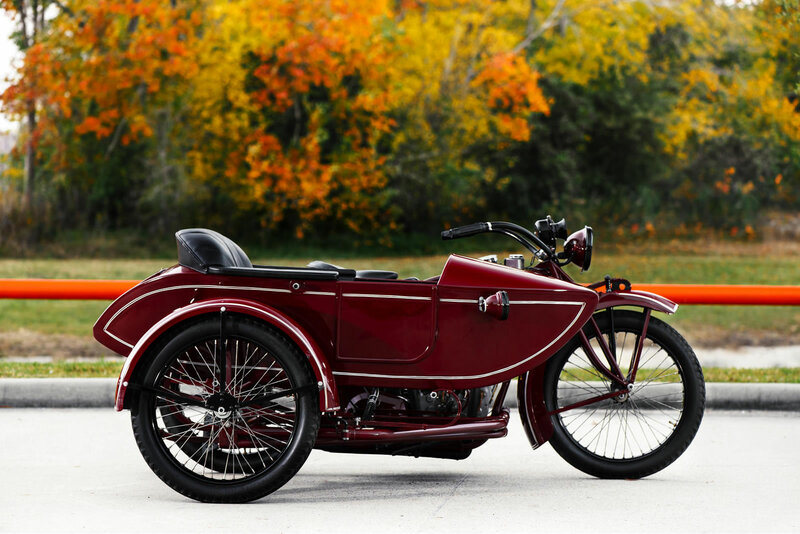 It is no surprise the 2014 Bonham’s auction fetched US$ 126,000, a motorcycle ridden by a legend and restored by Von Dutch.